It's cheap and it works. 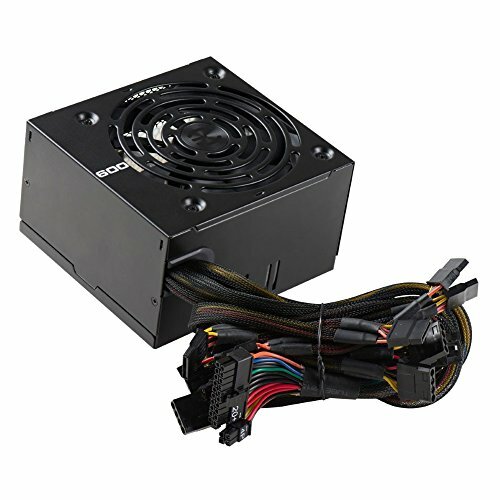 I just wish that all of the cables were completely black and that PSU manufacturers color the connectors themselves. That way if you need you to short two wires you'll only see the red, green, and yellow wires when it's unplugged from its receiving connector. It's cheap and it works. I just wish the cables were completely black and that PSU manufacturers colored the tips of the connectors themselves instead of the wires. That way if you need you to short two wires you'll only see the red, green, and yellow wires when it's unplugged from its receiving connector. I work at best buy so I was able to snag this for $37 with my discount. It's a solid power supply although I wish it was modular. (My next one will be one for sure) Also the cables can be a little stiff on this. Not modular and not the highest tier but for $37 it's not bad. It's non modular but I didn't bother getting a semi-modular as I was going to fill in most of the ports anyway. 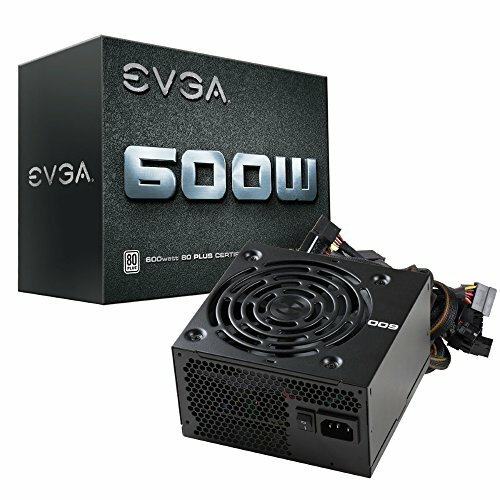 I got it for pretty low price but fear not - it is still a very good and quiet power supply. 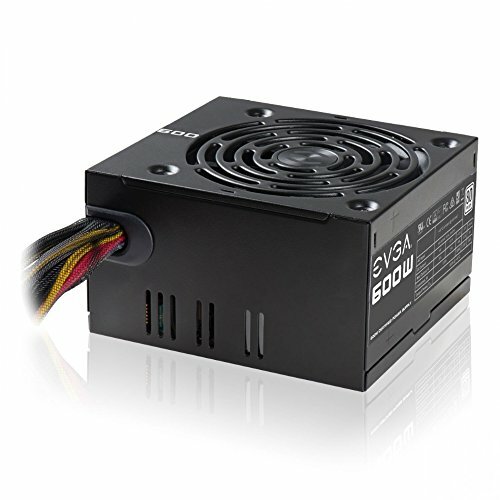 This PSU is pretty standard, but it's not modular hence why I knocked off a star. A little harsh maybe? Idk. 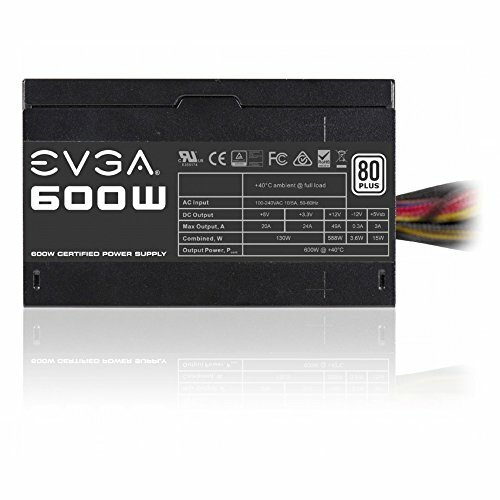 But it's EVGA so if it catches fire or something they'll literally buy me a new house. from completed build "The Weak Thread..." 3 in 1 Computer! 75% to nearly 100% usage and high room temps 24/7 and still works 100% fine.